inxpot will be closed on Tuesday April 23rd, 2019, we apologize for any inconvenience. 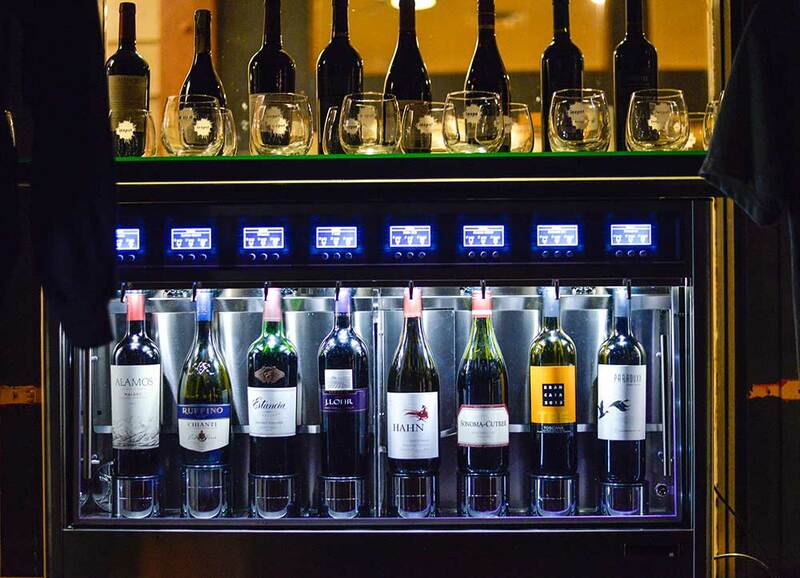 inxpot has a new wine cuvenee featuring 8 wines at the perfect temperature. 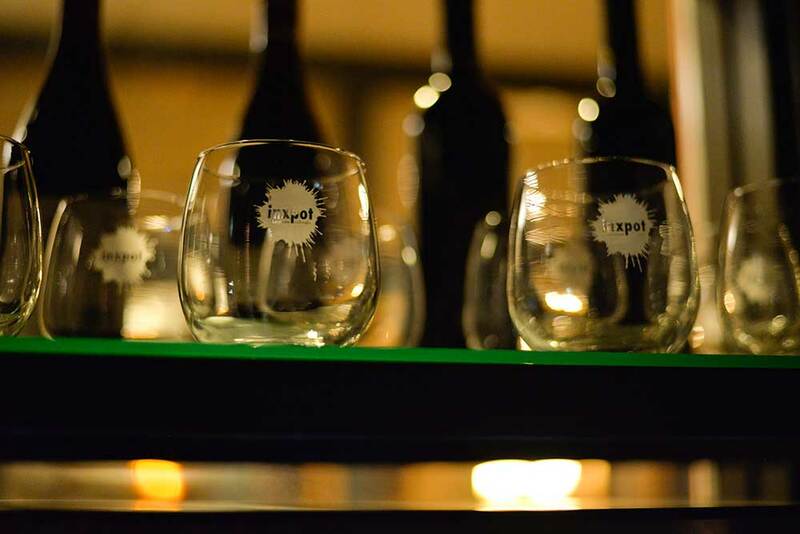 Select your pour size (1, 3 or 5oz) and enjoy sampling a variety of wines on your visit. Get a card for the cuvenee from the counter and relax the afternoon away in our lounge.